According to British archaeologists, Plovdiv ranks immediately after the cities of Jericho, Byblos, Aleppo, Damascus, Susa, Fayum and Sidon. Only those cities that exist today are included in the list. The oldest living city in the world is the Palestinian city of Jericho. Plovdiv is assumed to have its existence 4000 BC, but according to some archaeologists at the same place, there was an even older settlement, founded about 6000 years BC. The oldest city in the world - Jericho was founded in 9000 BC. Besides Plovdiv in the Balkans, there are many other cities founded thousands of years ago - Athens (3000 BC), Stara Zagora (2800 BC), Akrotiri (3000 years BC). 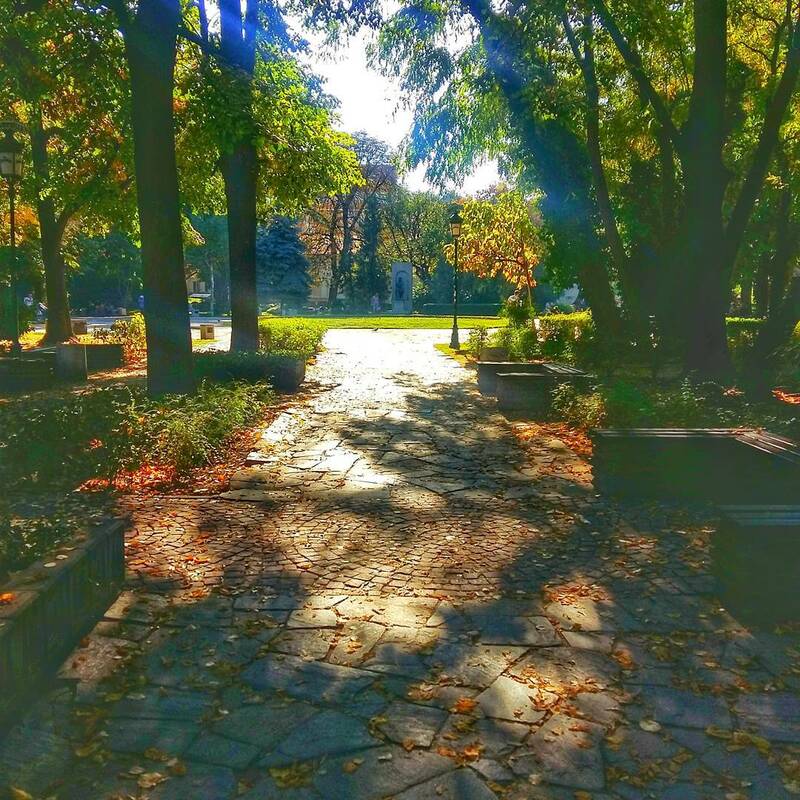 Although not as recognizable and popular among tourists as The Tsar Simeon's Garden, the Dondukov Garden is the first public park in Bulgaria. It was created after the Liberation in 1878 by the famous Lucien Shevalas. The initiator of the park settlement was the General – Governor. The garden is the first public green area in the city and therefore has the status of a park art monument. An interesting fact is that there is one of the oldest trees in Plovdiv (the mulberry tree near the slides). You can often see young couples in a photo session in the garden as it is very close to the Home of the newlyweds in the city under the hills. 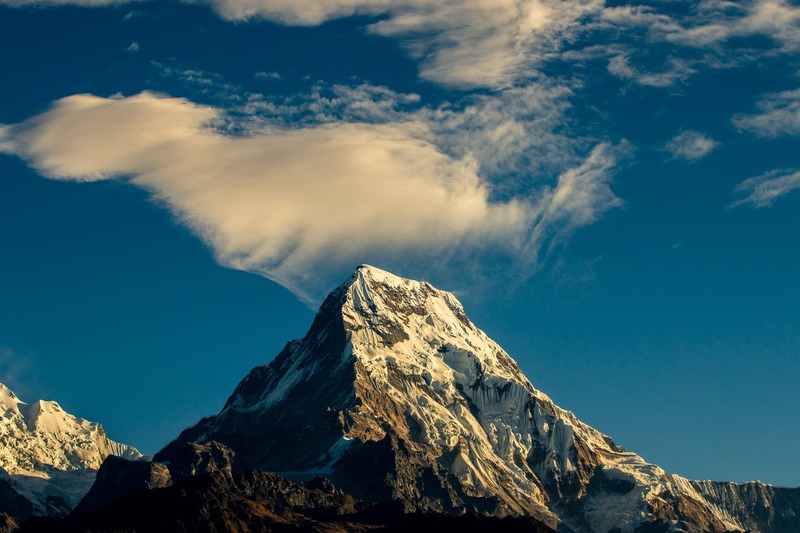 It is a five-thousand-meter mountain, and in the same mountain proudly rise two more peaks with Bulgarian names - Bulgaria and Shipka. ... and a peak in the Tangra Mountain on Livingston Island in West Antarctica. 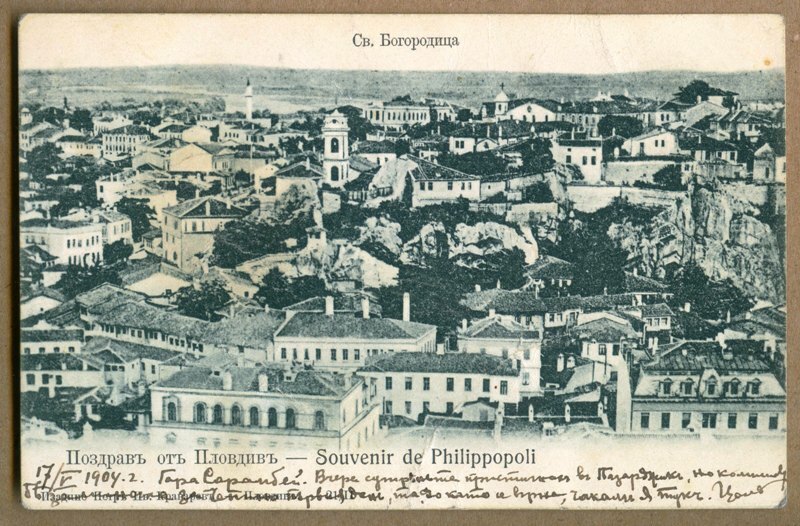 Plovdiv refuses to be the capital of Eastern Rumelia after the Unification in 1885. Plovdiv citizens give up this privilege in the name of United Bulgaria. The tradition of celebrating the Day of Bulgarian Literature and Culture begins in Plovdiv. The initiator of the holiday is the teacher Nayden Gerov, and the venue – the school of St. St. Cyril and Methodius in Plovdiv (today's Humanitarian High School). The date is May 11, 1851. Today May 24 is also celebrated in Russia, Ukraine, Macedonia, the Czech Republic, and Slovakia. 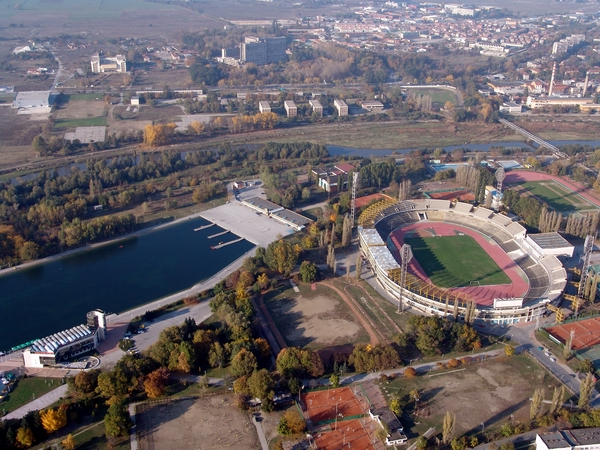 Plovdiv Stadium is the largest in Bulgaria and the only one on two floors. Unfortunately, it has not yet been completed and is not used as intended. The planned capacity is over 50,000 seating. 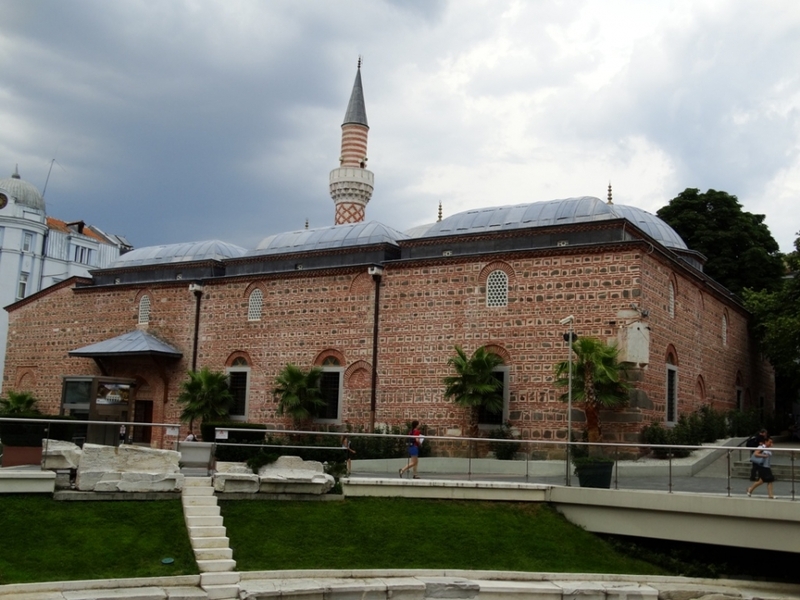 The oldest building in Plovdiv, which is still used, is the Dzhumaya mosque. Its original name is the Muradiye mosque because it is believed to have been built during Sultan Murad's time between 1433 – 1436 and he was the one to finance the building. The mosque is 40 to 30 meters in size. The building is remarkable in itself, and despite the conflicting emotions it generates, it is taken not only as a religious but also as a cultural and historical temple. They began building the Summer Theater on June 29, 1954, at the eastern foot of Bunardzhik Hill, and only two and a half months later, on September 11, it was officially opened. The amphitheater is natural, situated in a picturesque valley on the hill. The orchestra is large enough, the stage is equipped with everything it needs and it was known as one of the best summer theaters in the country. For decades, the scene was one of the most attractive places for Plovdiv citizens. 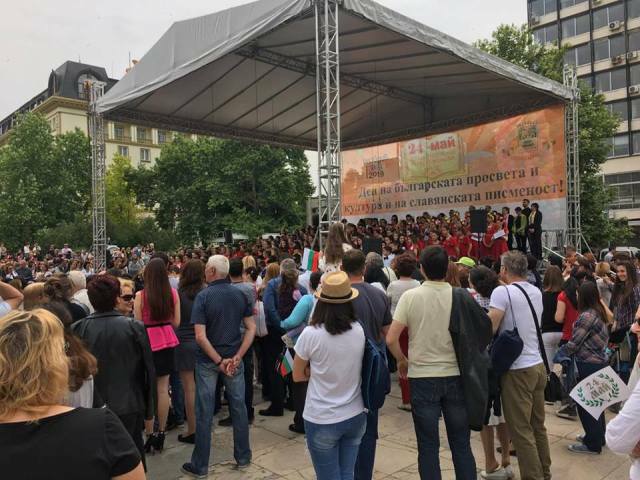 Lea Ivanova, Lili Ivanova, Roberto Loretti, Shturtsi and many other loved Bulgarian and foreign artists have performed on stage.Tina Turner has performed in the concert in the distant 1981, and Joe Lynn Turner - a few years ago. 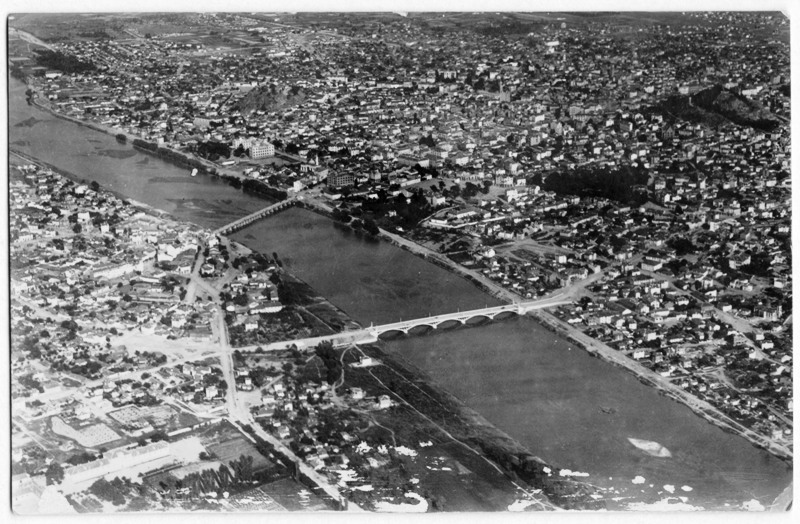 Markovo Tepe was demolished at the beginning of the 20th century and most probably from its rocks there were made pavements for several European capitals. 150 years ago, 200,000 tons of goods were transported along the river, and in the middle of the nineteenth century, they had planned to launch ships. It is known that from the fifteenth century onwards Maritsa gradually became the main highway of Thrace. There was also a port in Plovdiv. It was up to the current streets "Artilleriiska" and "Hushovska". Nearby the inns and pubs were well known, and there were tons of freight in the warehouses off the coast. It is also spoken about scaffolding (ie port) at today's bridge at Ruski Blvd. 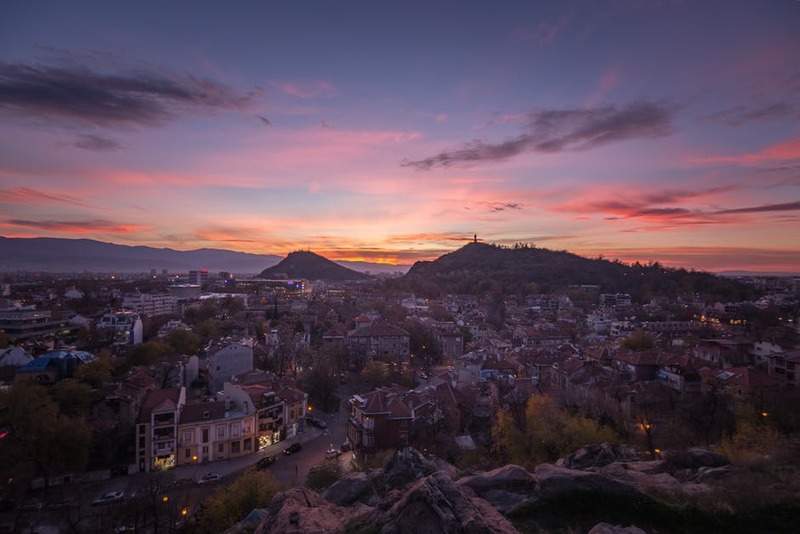 Тoday we’re going to give you a few reasons to think about, even if only for a moment the thought of staying in Plovdiv has passed through your head.